Showing 11 articles from July 23, 2018. 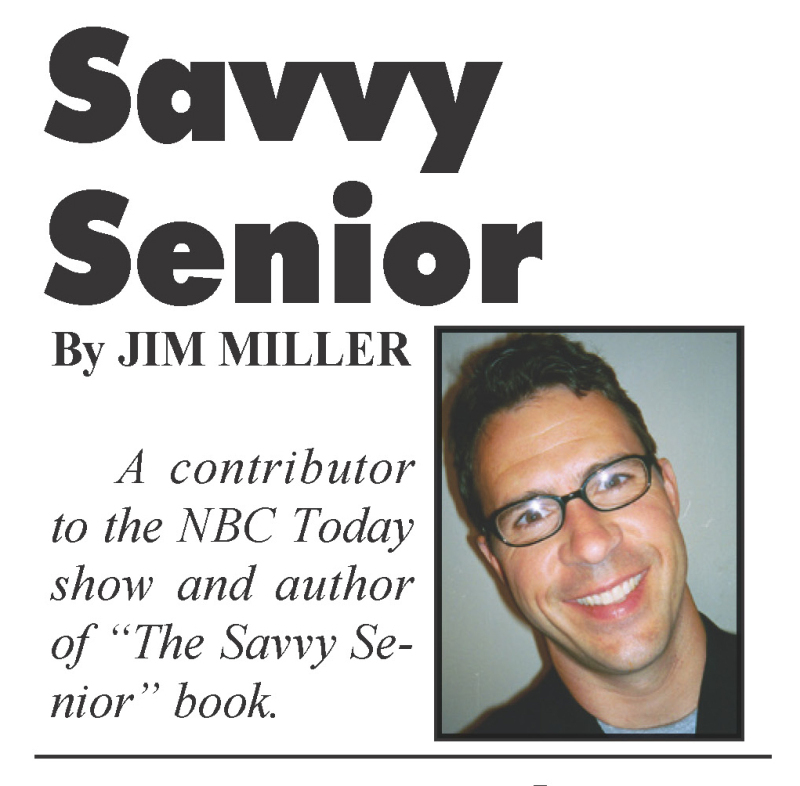 It's just me now, and since I've retired there's not much to do. Never was much on hobbies and a lot of times those I had were, at least partially, an escape from all the busy-ness around me. I kind of miss some of the busy-ness. When you think of insurance, you seldom think of all the things your insurance will cover in an emergency, but Melissa Brook is willing to help. 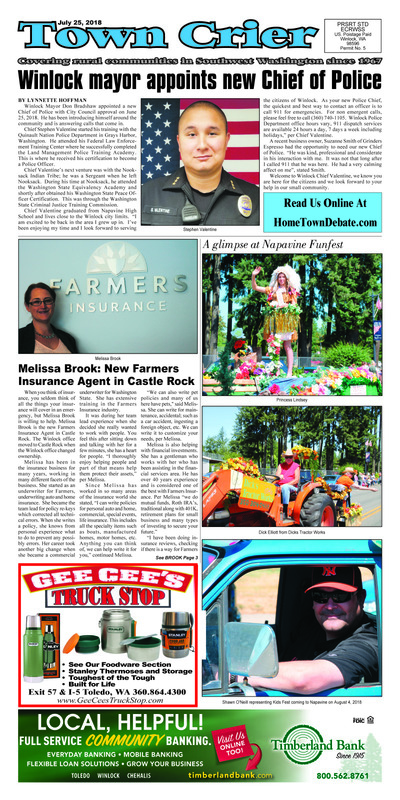 Melissa Brook is the new Farmers Insurance Agent in Castle Rock. 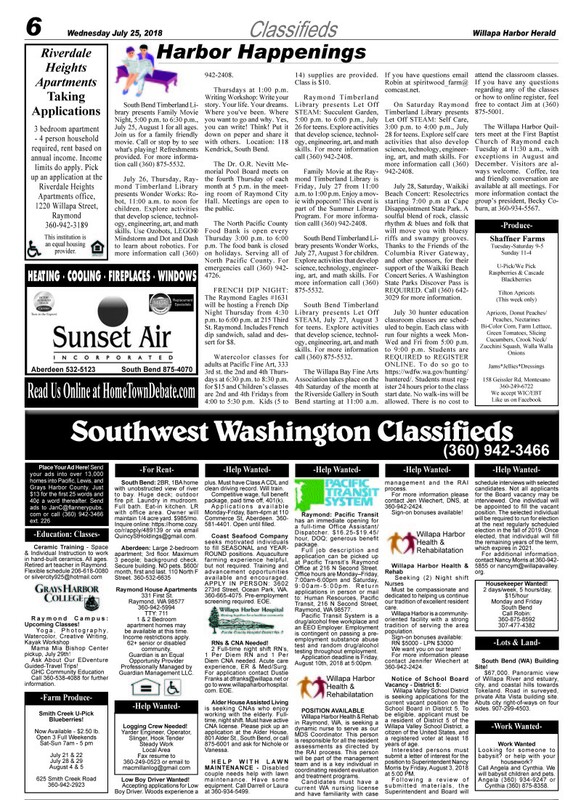 The Winlock office moved to Castle Rock when the Winlock office changed ownership. Melissa has been in the insurance business for many years, working in many different facets of the business. 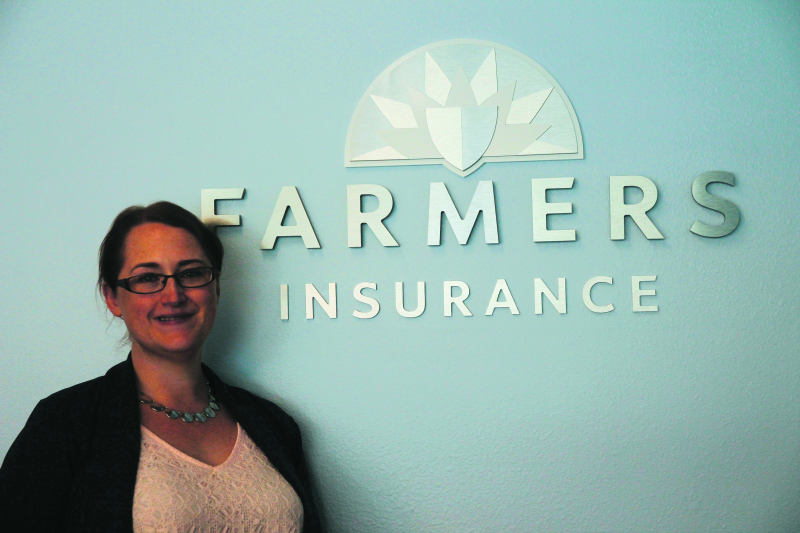 She started as an underwriter for Farmers, underwriting auto and home insurance. She became the team lead for policy re-keys which corrected all technical errors. When she writes a policy, she knows from personal experience what to do to prevent any possibly errors. Her career took another big change when she became a commercial underwriter for Washington State. She has extensive training in the Farmers Insurance industry. 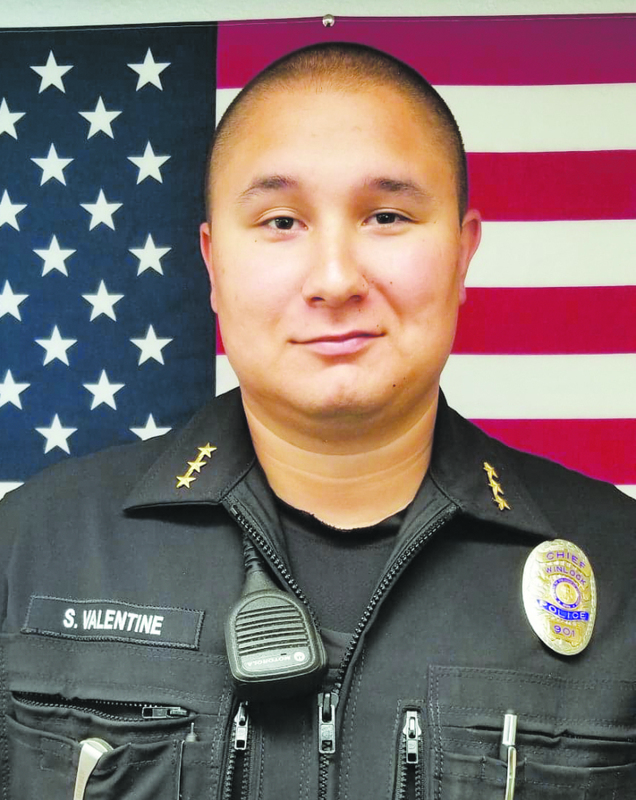 Winlock Mayor Don Bradshaw appointed a new Chief of Police with City Council approval on June 25, 2018. 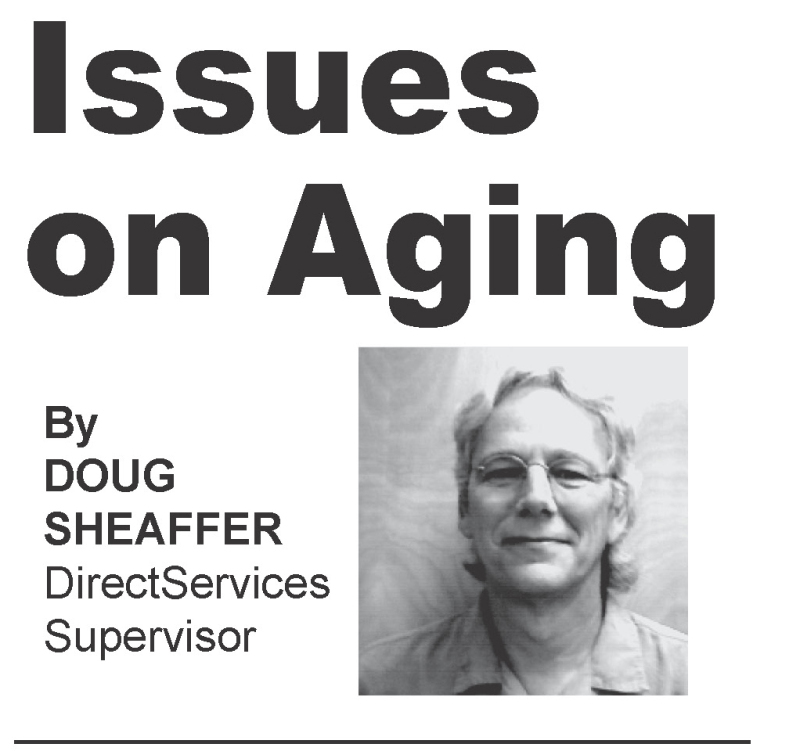 He has been introducing himself around the community and is answering calls that come in. 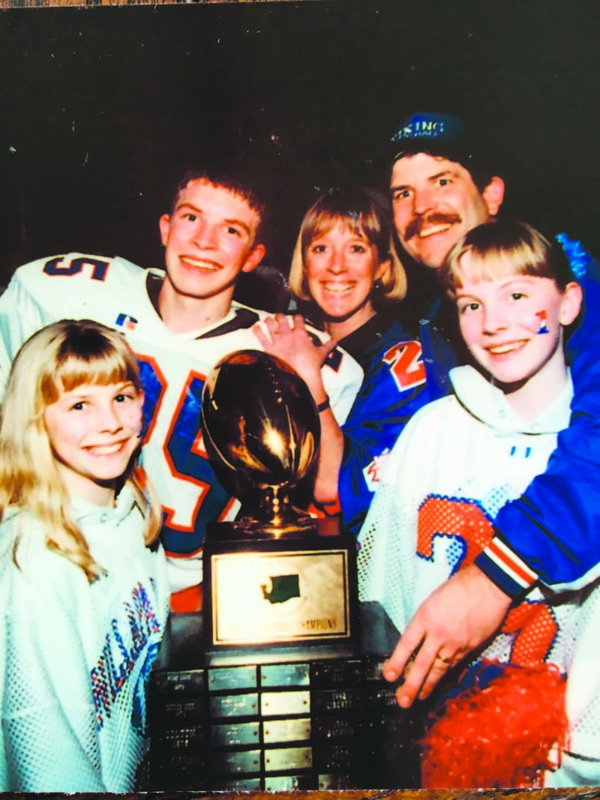 From left, the Friese family, Chelsi, Shawn, Lisa, Rob and Laura celebrate one of Valley\'s state football championships. MENLO/LEBAM - Rob Friese is an icon when you're discussing Willapa Valley tradition - especially when it comes to sports. Better add education to the topic, too. Pictured above is local rider Nikki Manlow on her horse named Tomiss. 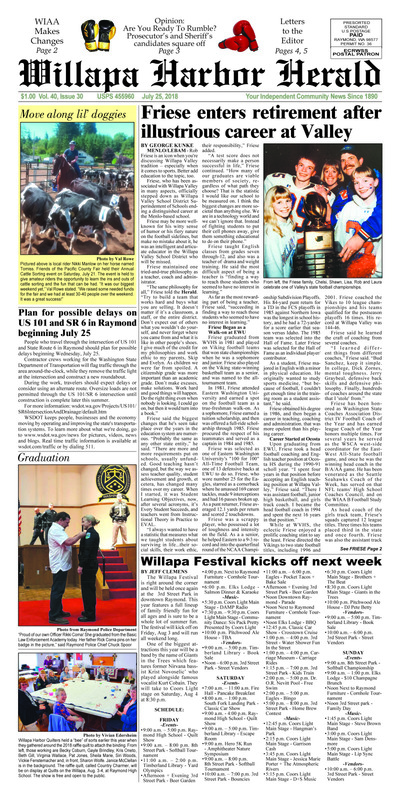 Friends of the Pacific County Fair held their Annual Cattle Sorting event on Saturday, July 21. 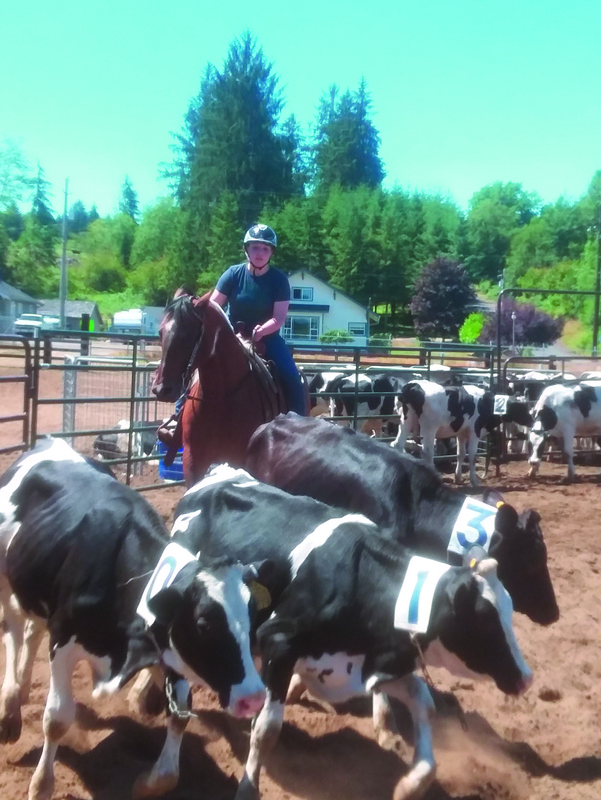 The event is held to give amateur riders the opportunity to learn the ins and outs of cattle sorting and the fun that can be had. "It was our biggest weekend yet," Val Rowe stated. "We raised some needed funds for the fair and we had at least 30-40 people over the weekend. It was a great success!" People who travel through the intersection of US 101 and State Route 6 in Raymond should plan for possible delays beginning Wednesday, July 25. Contractor crews working for the Washington State Department of Transportation will flag traffic through the area around-the-clock, while they remove the traffic light at the intersection and construct a new roundabout.